Two angles are supplementary if the sum of their angles equals 1800. A common case is when they lie on the same side of a straight line. 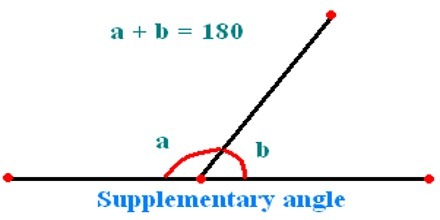 If one angle is known, its supplementary angle can be found by subtracting the measure of its angle from 1800. 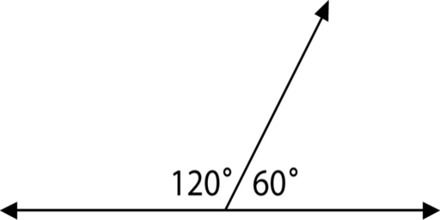 If the sum of the measures of two angles is 180°180°, then the angles are supplementary. To isolate a, divide both sides of the equation by 3. 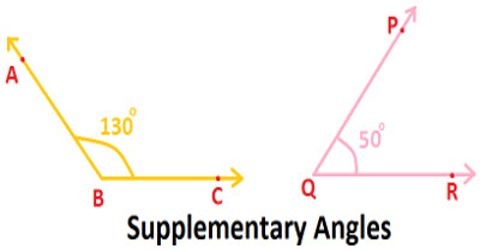 So, the measures of the two supplementary angles are 60° and 120°.